The first time we told you about Orphan, it was back in 2015. The game has been available for a coupe of weeks now and we thought we'd share the first 15 minutes of the adventure with you. Clearly inspired by Limbo and The War of the Worlds, this title was developed by a single person. Enjoy the footage. 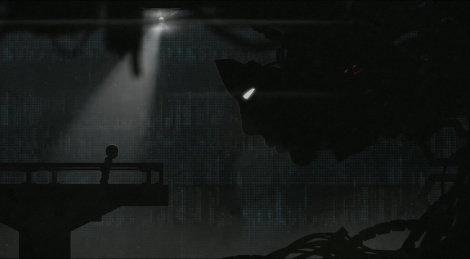 The metroidvania cinematic platformer Orphan will launch October 31 on PC. 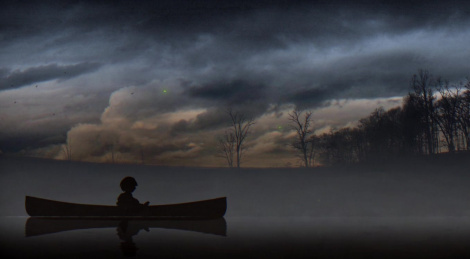 This is the first title of one-man studio Windy Hill and it features a young boy who survived an alien invasion in Eastern Kentucky with Limbo-esque visuals. Console versions will launch at a later date. New trailer inside. We just accepted a new video in the community section and we've decided to share it with you guys. 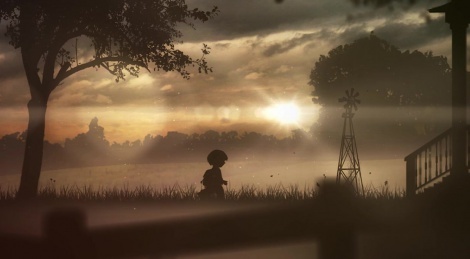 Orphan might be reminiscent of the iconic Limbo but it looks really promising in terms of atmosphere and graphics. You'll find all the info you need on this new Kickstarter project right here.